Books – Reading Daily is Food for your Soul! 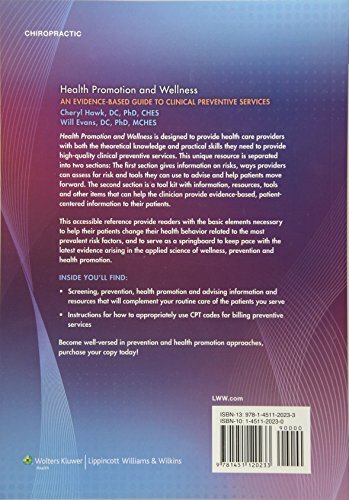 Health Promotion and Wellness is designed to provide health care providers with both the theoretical knowledge and practical skills they need to provide high-quality clinical preventive services. This unique resource is separated into two sections: The first section gives information on risks, ways providers can assess for risk and tools they can use to advise and help patients move forward. The second section is a tool kit with information, resources, tools and other items that can help the clinician provide evidence-based, patient-centered information to their patients. 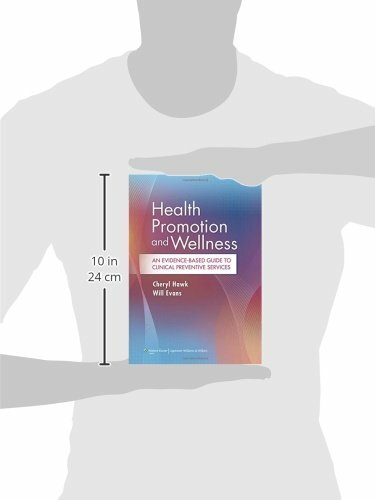 This accessible reference provide readers with the basic elements necessary to help their patients change their health behavior related to the most prevalent risk factors, and to serve as a springboard to keep pace with the latest evidence arising in the applied science of wellness, prevention and health promotion. 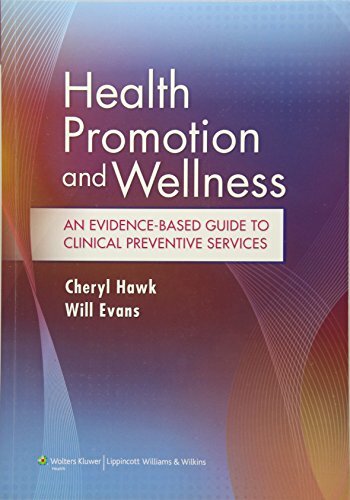 Become well-versed in prevention and health promotion approaches, purchase your copy today! How to Eat healthy when you are short on time? Copyright © lifesmainessentials.com, 2018. Use or duplication of articles, images, and website content is strictly prohibited. Direct links may be used, provided that full credit is given to lifesmainessentials.com. All rights reserved.